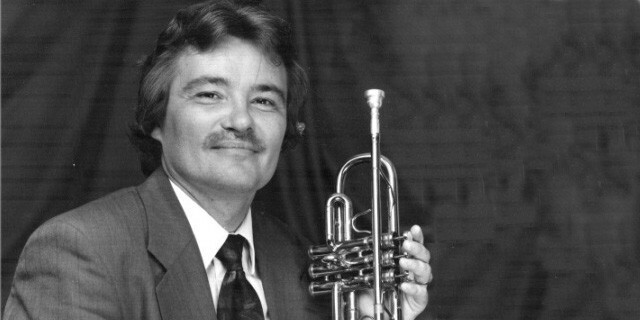 Dr. Edward Bach has received international acclaim as principle trumpet of Vancouver based group – A Touch of Brass and later with Market Street Brass, an American brass quintet. A prolific recitalist, he frequently devotes the first half of a recital to Classical music and the second half to Jazz. Read Full Bio.